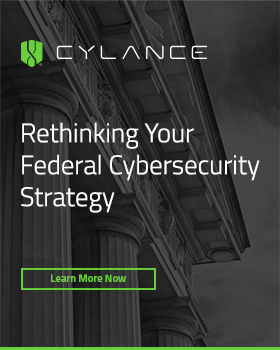 In our previous post on the Government Technology Insider, we looked at a recent Thought Piece by Booz Allen Hamilton entitled, “Managing Cyber Risk and Building Cyber Resilience in Weapon Systems,” which analyzes the current cyber threats facing weapon systems and why it’s so difficult to accurately assess the security vulnerabilities of increasingly sophisticated and network-connected military platforms. Ultimately, today’s military platforms and weapon systems are increasingly network and software-enabled, which is helping to make them more effective and efficient tools for the warfighter, but is opening them up to a new avenue of attacks that less connected and intelligent systems never faced before. This is problematic for the military since cyberattacks could not only function to negate weapon systems, but could also potentially turn them against their operators – giving our near-peer adversaries a new way to strike at our military personnel and capabilities. 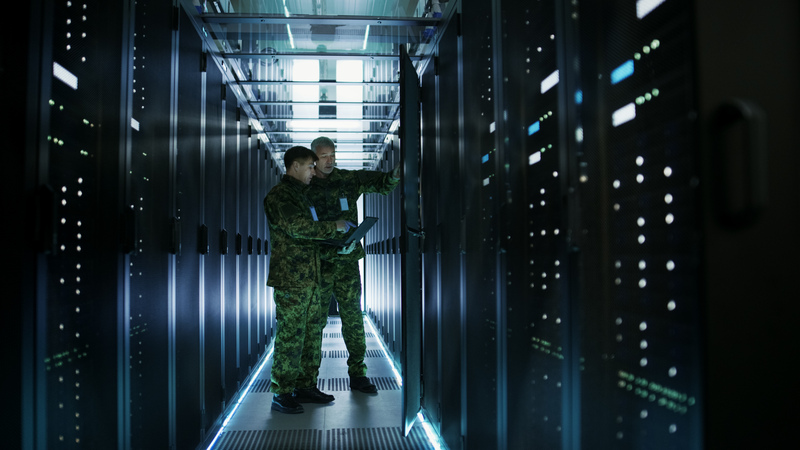 According to the Booz Allen Hamilton Thought Piece, there are steps that the military can take to protect itself – including some new technologies that can help to make them more secure. However, truly defending these systems and the capabilities they deliver needs a shift in mentality and a focus on increasing resilience and mission assurance as a whole. As we discussed in our previous post, today’s modern military platforms and weapon systems are “systems of systems” that are effectively the aggregation and integration of multiple different systems from disparate vendors and industry partners. Each of these systems has its own function and they work together to enable basic functions for the weapon system as a whole. Each of these systems also have their own unique security challenges and vulnerabilities that need to be addressed. 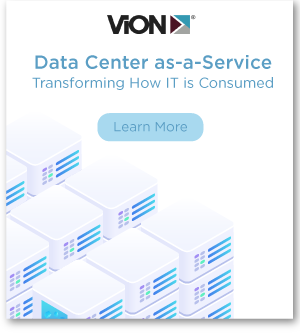 This complexity makes it difficult to identify an attack surface for cyber threats – which is only compounded by threats to external things like attachments and the larger supply chain. With such a vast and broad attack surface, it could appear to be almost impossible to secure everything. But it’s not about securing everything, it’s about unraveling the system, identifying the mission-critical components, and securing them. However, just securing these areas of highest risk isn’t enough. To properly secure weapon systems and the capabilities they deliver to the warfighter, the Thought Piece claims that the military needs to focus less on battling individual cyber risks and more on increasing overarching cyber resilience. 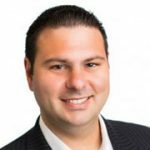 Attempting to address all cyber risks individually can ultimately become like a game of “Whack a Mole.” A vulnerability is identified in advance or when a cyberattack occurs, and it is then eliminated. Attempting to keep weapon systems secure this way is shortsighted at best, because the military could potentially fail to whack one of those moles in a timely fashion. Cyberattacks are going to happen and they’re eventually going to be successful. Just trying to patch up vulnerabilities and hoping that the enemy never successfully breaches cybersecurity systems and defenses is unrealistic. Our adversaries are already incredibly sophisticated in their cyber capabilities, and those cyber capabilities are constantly improving and evolving. Instead, the military needs to look at their weapon systems and identify ways in which they can still function even if a cyberattack is successful. They need to identify how they can make these systems cyber resilient – capable of withstanding a successful attack and still functioning for the warfighter. 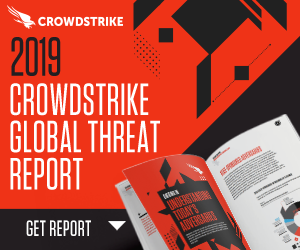 Cyber resilient weapon systems would be those that can have some of their systems impacted by a sophisticated cyber threat, but “bounce back” to continue working towards accomplishing its mission. Ultimately, what really matters is what our weapon systems are capable of performing when needed by the warfighter in execution of the mission. To ensure this, an overarching plan that utilizes today’s advanced technologies and analytics needs to be embraced and instituted. 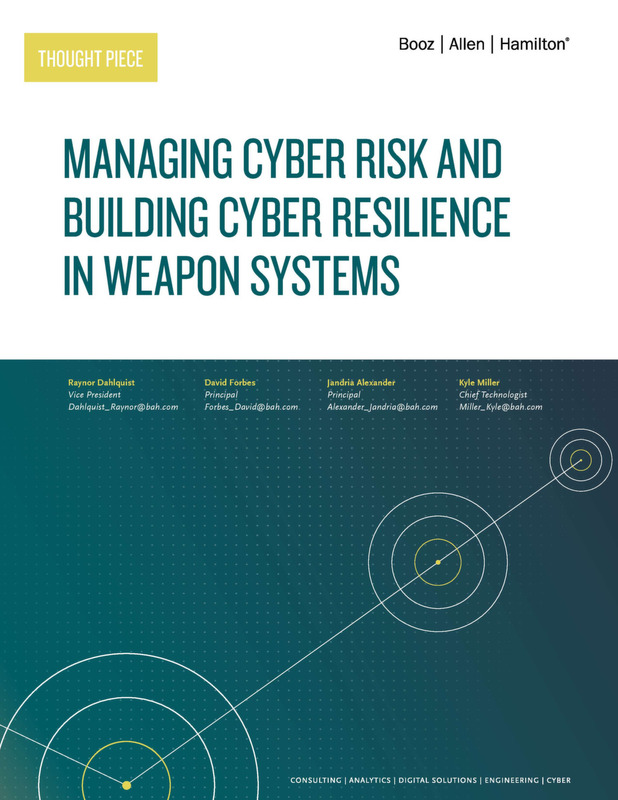 This will help identify the largest areas of weakness in our weapon systems and work to eliminate vulnerabilities, while also taking a mission-wide look at our weapon systems to identify mission assurance and cyber resilience. It’s essential that the military finds the places where weapon systems are most vulnerable and works to ensure that those vulnerabilities are corrected. This is key in mitigating risk and reducing the chance of a successful cyberattack. However, that isn’t enough on its own. By analyzing the impact that each weapons system has on mission assurance and identifying ways in which weapon systems can become more cyber resilient, the military can ensure that a successful cyberattack doesn’t make accomplishing the mission impossible. This can involve establishing system overrides, fail-safes, redundancies, and backups in case of a successful attack, or establishing rapid responses to return systems to functionality should they be compromised. Only through the combination of securing weapon systems against attacks and building resiliency into weapon systems, should attacks be successful, can the military ensure overall mission resiliency and mission success.